Amendments to the FBiH Law on Pardons have been passed and from now on a FBiH President will not have to consult with vice-presidents when pardoning and will have a discretion to help people for offences they had already been pardoned for. The Federation of Bosnia and Herzegovina (FBiH) House of Peoples has pushed through changes to the FBiH Law on Pardons. 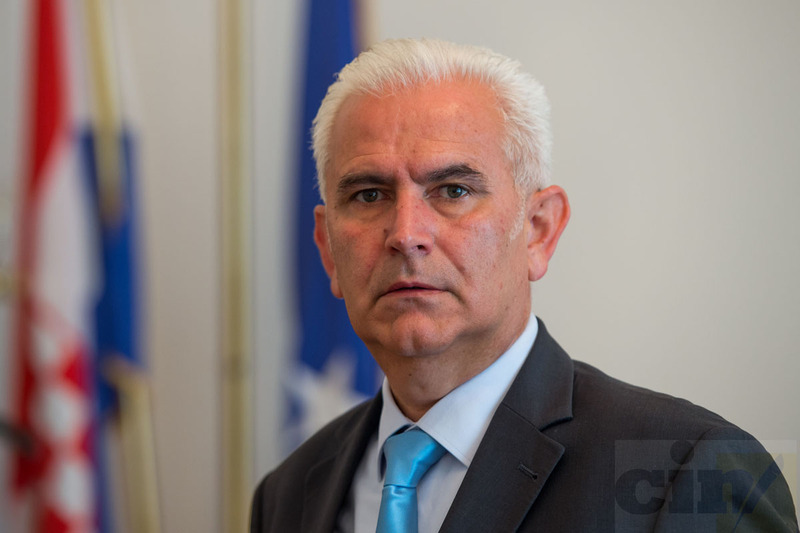 The legislators passed without discussion the changes that give discretion to the FBiH president to issue pardons without consulting with the vice-presidents and to help people for offences they had already been pardoned for. But before they enter the Law into force, legislators from the FBiH House of Representatives will have to uphold the amendments as well. 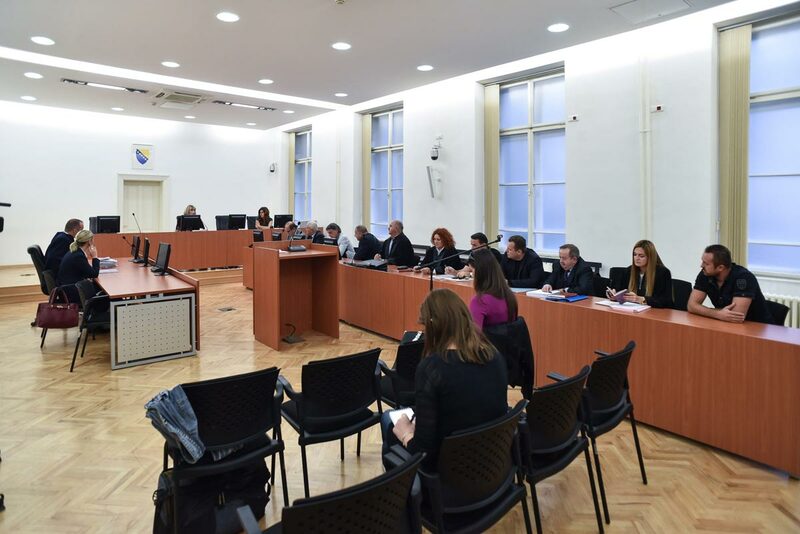 The changes to the law follow on the heels the FBiH Constitutional Court’s ruling that the Law on Pardons was not constitutional. Former FBiH presidents Borjana Krišto and Živko Budimir asked for a test of constitutionality. 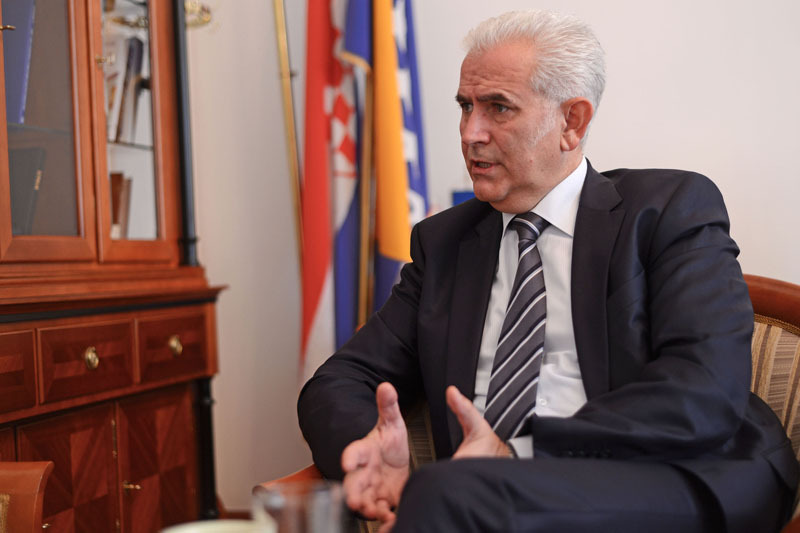 According to the records collected by the Center for Investigative Reporting in Sarajevo (CIN), Budimir has violated the Law during his term. He has given duplicated breaks to at least three persons that have already been pardoned for the same crime. 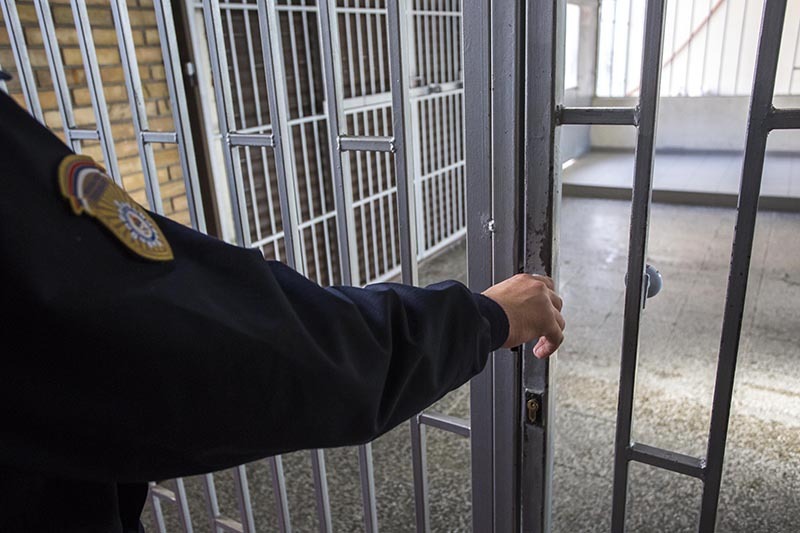 Two were granted cleansed criminal records and the third got a prison sentence commuted to probation. These were Hazim Vikalo, former Prime Minister of Tuzla Canton; Alija Delimustafić, former BiH Internal Affairs Minister; and Irena Obradović, former cashier of the Municipal Court in Čapljina. Also, in his actions, Budimir did not consult with vice-presidents. On suspicion of abuse of authority during his term in office, Budimir was arrested in April 2013. 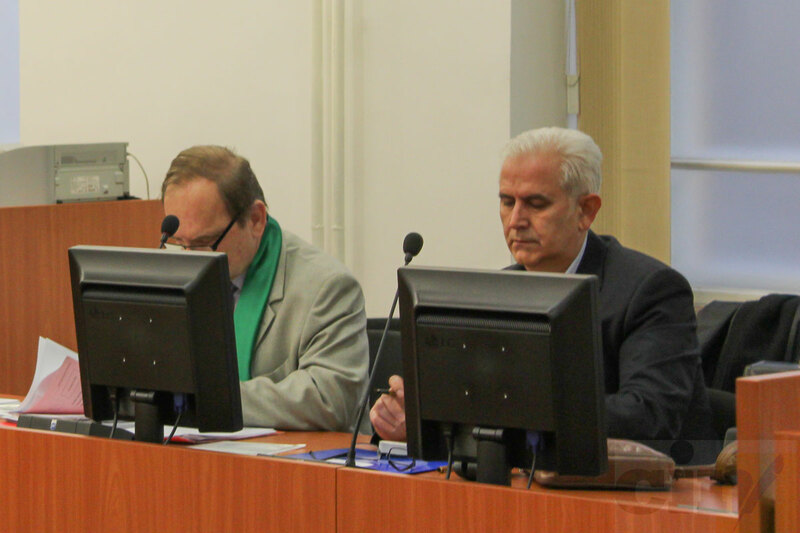 The case is scheduled for trial before the Municipal Court in Sarajevo on September 8.